If you want to learn more about cuisine, don’t only focus on food, as beverages are also a key part of a country’s diet, read on to learn about Russian drinks. Food is a key part of any nation’s identity, as everyone has a different way of preparing their favorite meals. 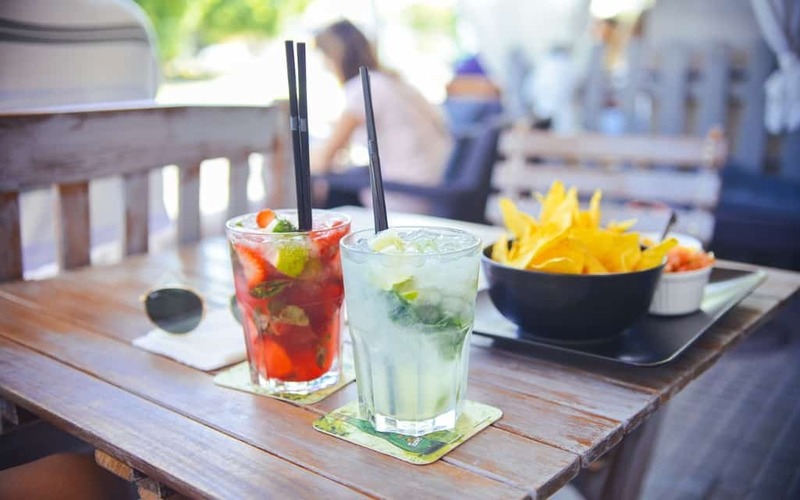 Unfortunately, in the discussion about cuisine, you’ll often find that beverages get lost due to the immense focus on the food itself, but what people drink can tell you just as much as what they eat. While we don’t often think about it, someone on the other side of the Earth can have an entirely different experience with soft drinks and juices that we have had. The kinds of drinks available in a country will depend on the ingredients at hand, and even the preferences of the people consuming them. Over the course of this article, we’re going to take a look at some of the most famous non-alcoholic drinks in Russia so that you can get a better idea of what Russians prefer. We’ll be covering drinks that have been enjoyed throughout history, and we’ll also look at ones that have made it to the present day, including the famous Baikal drink. We’ll start with one of the better-known drinks in Russia: Baikal. This soft drink has had many different incarnations, but it started off as a competitor to Coca-Cola, which wasn’t imported into the USSR. Due to this restriction, Baikal was formulated in the mid-1970s to give the Soviet people their own version of the soft drink. Baikal has changed many times over the years, and there are various recipes which claim to be the original. Other recipes have been improved for “better” flavor, but there are still those who prefer the harsher taste of the original Baikal drink. In the Soviet Union, lemonade had a different meaning than it does in the western world. Instead of referring to sweetened lemon juice, lemonade in the USSR was any type of soft drink. There were various other types of carbonated and sweetened beverages apart from Baikal which fell under this umbrella. Buratino, Tarhun, and Citro are just three of the options that people enjoyed over the years. Since the 1990s, the Russian people have also enjoyed countless other varieties of soft drinks from all around the world. However, many older people still have a sweet spot in their hearts for the original “lemonade” brands. Finally, gazirovka was also a popular option in the Soviet Union, and it was essentially carbonated water. Gazirovka could be enjoyed in a few different ways, but the most common choices were either plain or with the addition of sweet syrup. Gazirovka was beloved in the Soviet Union for being affordable and refreshing, and many households had a machine for making carbonated water. Gazirovka could also be purchased from dispensers in public. Russia has a long history with carbonated beverages, but the Baikal drink is likely the most famous one to come from the country. Hopefully, this guide has been able to provide you with everything you wanted to know.